Are you ready to hear some exciting new voices? In April, we will launch the first No. 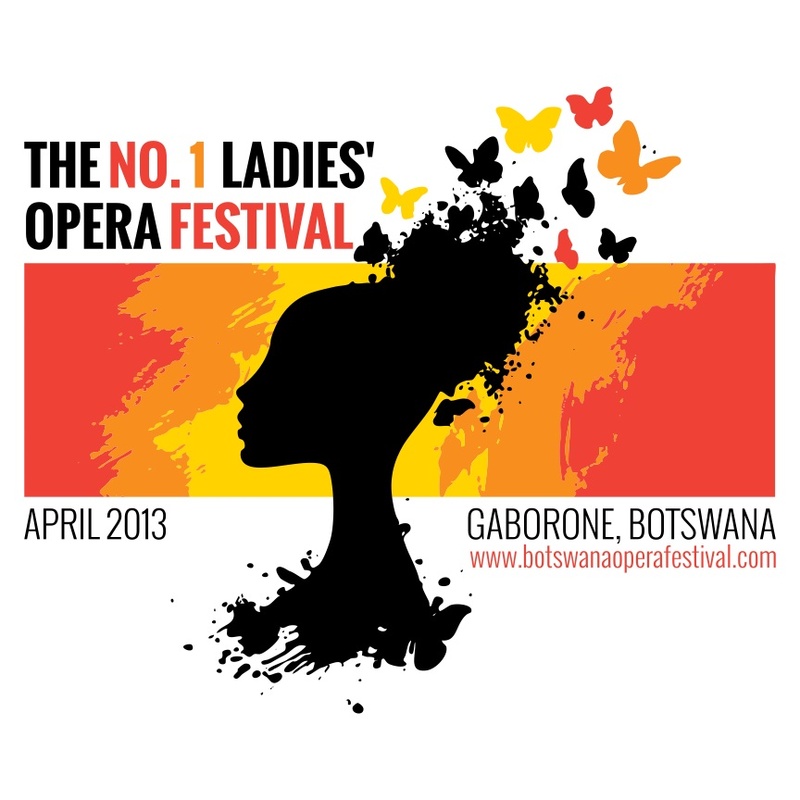 1 Ladies Opera Festival in Botswana! But you may not be aware that Alexander McCall Smith also founded an opera house in Botswana’s capital city, Gaborone, called the No. 1 Ladies’ Opera House. He established the opera house together with his friend David Slater, a marvelous musician who has been at the center of Gaborone’s classical music scene for more than thirty years. 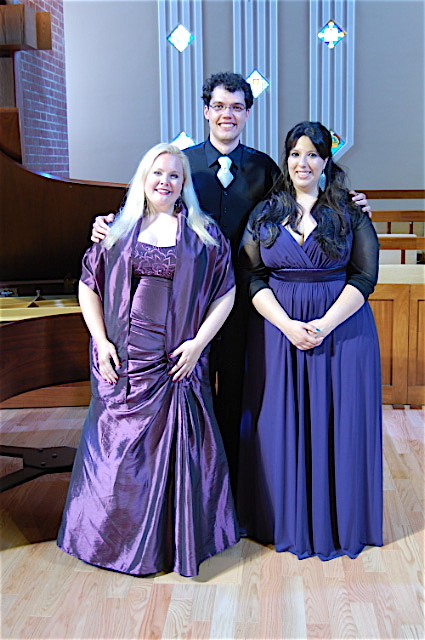 They assembled some talented singers and began to create some very original, exciting opera productions. Meanwhile, my friend Karen Torjesen, professor of Women’s Studies at Claremont Graduate School, landed in Gaborone to assume a guest professorship at the University of Botswana. One day last year, Karen was filling out paperwork at the university when she suddenly heard a beautiful soprano voice singing classical music! It turned out that the young woman handling Karen’s work permit was an opera singer, a student of David Slater’s. Karen told her about the workshops I teach for young professional singers and my recent festival in Nepal. The young soprano was delighted, and several e-mails later, I was asking David Slater if his singers would like to have their own opera festival. He said yes. And that’s how the No. 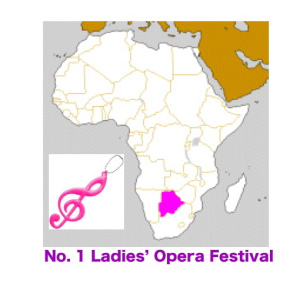 1 Ladies’ Opera Festival was born. Over the next few months, this captivating little idea began to gain momentum with breathtaking speed. I was delighted when the award-winning pianist Bogdan Dulu accepted my invitation to perform with me in Gaborone. And then the fabulous mezzo-soprano Nandani Maria Sinha told me she was available to go to Africa, as well! In fact, we will give concerts in Namibia and South Africa as well as Botswana. 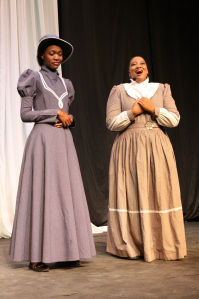 We will teach workshops for the singers in Gaborone, connect them to other opera singers around the world, and give them some dynamic new performance opportunities. Click here for our schedule and details. We have also been invited by CUAHA, Churches United Against HIV/AIDs, to provide a fun music workshop for children (ages 7-12) in Gaborone who are affected by HIV/AIDS. In consultation with Orff educators and certified music therapists, we are designing a joyful week of musical expression for these precious kids. The festival will feature performances by both local and international artists, as well as workshops in vocal technique and operatic repertoire, and one children’s workshop. It will culminate in an energetic closing ceremony including both classical and traditional music. By a happy coincidence, we will be there at the time of the Maitisong Festival, Botswana’s largest arts festival, so we’ll get to experience Southern African music like never before! How can you help? First, join our Facebook page for updates! We do need help to fund this festival, so if you are able to make a donation, please send us a little love. You can donate here. Every little bit helps! Let’s make this happen.